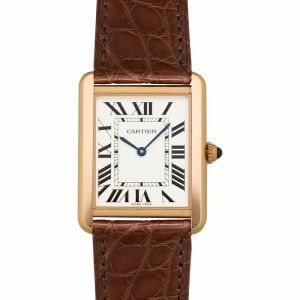 Arguably one of the more simple models from Cartier, their Tank collection is becoming classic. 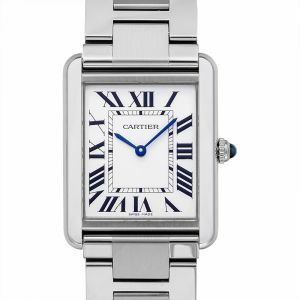 It has a simple look, but the contemporary feel still pays homage to the brand and stays true to the Cartier house. 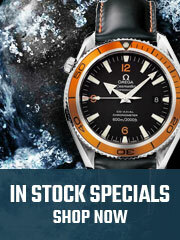 As simple as it may be, sometimes less really is more. 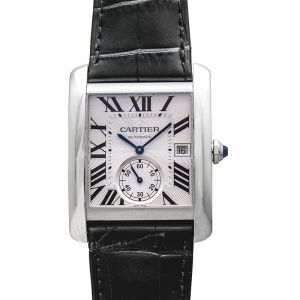 Cartier is known for a lot of things, but one of the most popular items from Cartier is their Tank watch collection. 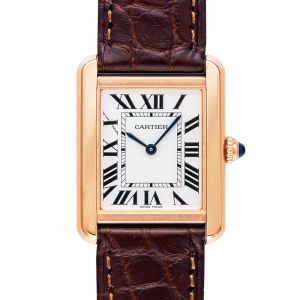 The Tank watch is a classic Cartier look that is available for both men and women. 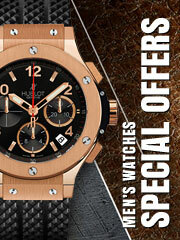 The Tank was created in 1917 and has not lost its classic touch yet. 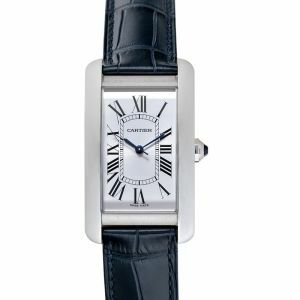 This watch screams sophistication with a sprinkle of classic.